Should I buy rental auto insurance? Should you purchase rental car insurance? This is a great question and one that you are wise to ask long before you pack up your belongings and head for the rental car kiosk. If you arrive without a full understanding of all the issues surrounding rental car insurance, you may be pressured by the rental agency into the purchase of insurance that you don’t need. You do not want to fall victim to an accident with a rental car for which you will end up having to pay not only for damages but also for the revenue lost to the company for the entire time the car is being repaired. An accident can take many forms, from a fender bender with another vehicle to a collision with a rocky abutment on a scenic overlook to a scratch that appears after your vehicle has been valeted at a swanky restaurant. Paying out of pocket for the damages can be not only expensive but catastrophic to your bank account. No matter what you decide about purchasing rental car insurance be sure that you have the best primary auto insurance by comparing car insurance rates today! Start comparison shopping today by entering your zip code below in our FREE online tool above! Does your car insurance policy at home cover rental vehicles? Does my own car insurance policy cover a rental car? What kind of rental car insurance do credit cards offer? Does your credit card come with rental car protections? What kind of insurance do rental companies offer? How do I find the best car rental insurance rates? The answer to these queries will dictate if it is a good idea to purchase rental car insurance before you drive your loaner off the lot. By researching the details of any existing coverage in advance, you will understand what intangible protections you may not have realized you were carrying around with you in that heavy suitcase. 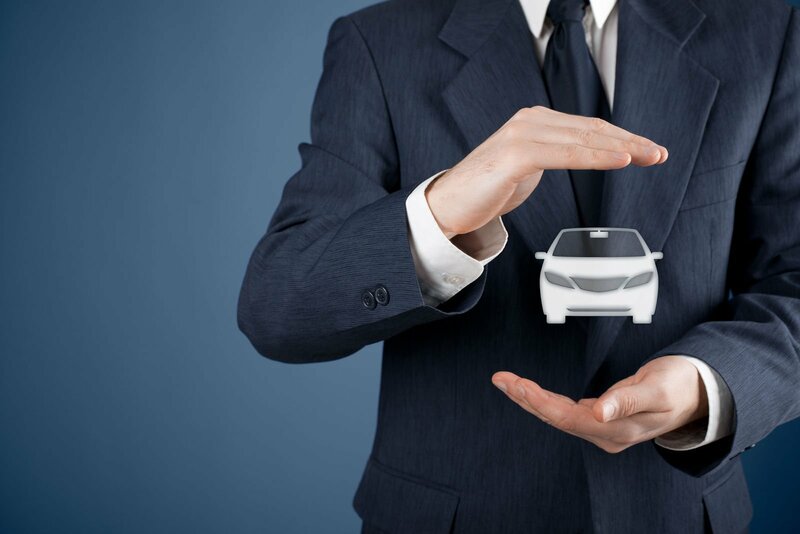 As a general rule, the protections afforded to you by the insurance that protects you and your family while driving at home will convey to any cars you rent. All these types of insurance relate to your rental car just as they cover those things on your daily driver. One key thing to remember is that you will have to pay your regular insurance deductible. Another thing to be aware of is that an accident in a rental car may have an adverse effect on your record and could cause your premiums to rise. If you purchase car rental insurance from the car rental company, you will avoid any negative repercussions from your own car insurance company. Rental car insurance coverage varies widely from one credit card to the next. Some may offer no protection, others may offer secondary coverage, while others may offer primary coverage. You will need to fully investigate the coverage provided by your credit card before you make any decisions about purchasing additional car rental insurance. Will the card cover damage to other cars in the event of an accident or does it apply only to your rental car? Will it cover you or the other victims in the event of bodily injury resulting from an accident? Careful consideration of all the variables will allow you to make the most informed decision possible when considering car rental insurance. The most common terms are Loss Damage Waivers (LDW) and Collision Damage Waivers (CDW). As always, read the fine print before you sign. Important factors to note are the existence of deductibles and conditions (such as speeding) that will void your coverage. The best policy for your own cars may well be the best policy for your rental cars. Compare car insurance quotes to find the companies that offer all the protections you are looking for at the most attractive prices. Taking care of these details long before you take your journey will help ensure a smooth and more economical trip. Start comparison shopping today using our FREE online tool. Enter your zip code below to get started!